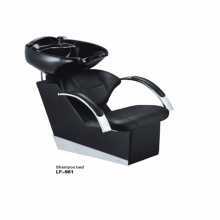 Shampoo Armchairs There are 5 products. 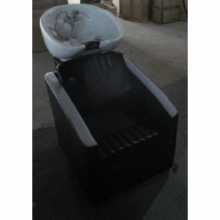 992 -Ceramic and eco-leather backwash unit, suitable for hair salons at the best value for money. 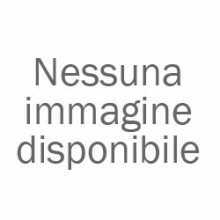 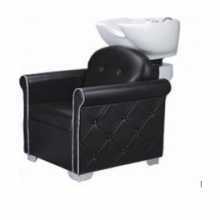 Capitonnè (971) - Ceramic and eco-leather backwash unit, suitable for hair salons at the best value for money.